Castro City, Mountain View, is an isolated community filled with quaint cottages and a rich historical heritageCastro City has a layered history, beginning as a Spanish rancho owned by Mariano Castro and family and then named “University Park” with hopes of becoming a village for professors but eventually becoming an affordable area for immigrant cannery workers and farmers. Today, Castro City is an “up-and-coming” neighborhood, where many new homes for sale are being built. 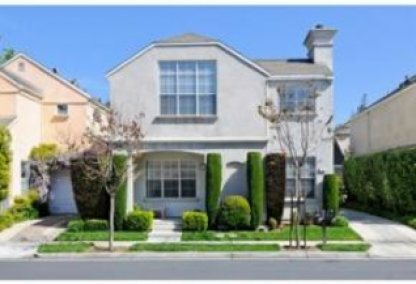 Please feel free to browse through this site to explore one of Mountain View's finest neighborhoods. 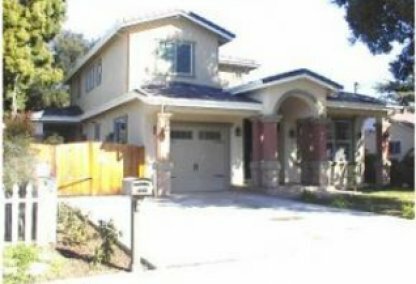 This comprehensive tool offers direct access to the latest properties for sale in Mountain View. 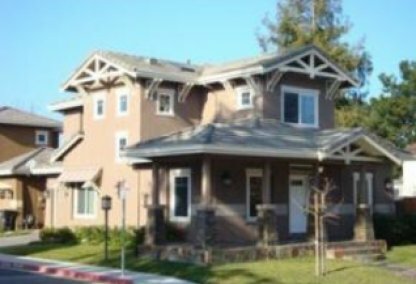 Featuring extensive community information, consumer links, rentals, school information, free reports, answers to commonly asked real estate questions, and more, you will find everything about Mountain View real estate within one easy source. Contacting the Boyenga Team is the best way to learn more about the Mountain View real estate market. 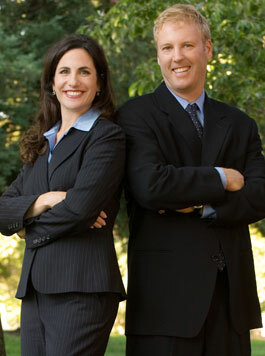 Feel free to call us at 650.947.4645, or send us an email by clicking here.